Celebrity portraits have got to be the first cousin of fan fiction. I know a lot about celebrity portraits. Not because I know the name of anyone who does this for a living, but because I personally spent many hours drawing Kate Winslet and the various Dawson’s Creek cast members. ultimate muse. Drawing anybody borders on creepy, and if you’ve ever tried this yourself, you know what I mean. Even in an age of high-definition television, there’s really no reason you should know that your best friend has a freckle like a fried egg or that Kate Bosworth has two different colored eyes (okay, everyone should know that. That’s wild). Even J.T.T. gave good brow. Gallagher. 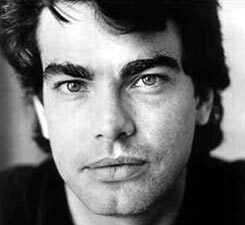 No one rivals Peter Gallagher’s eyebrows. It must be a measure of testosterone levels or something. 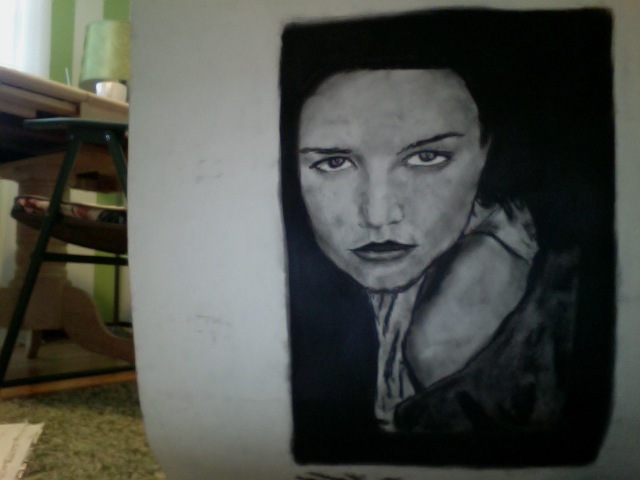 All I know for sure is you’d better have some bushy brows and nice teeth before you’re getting on my sketch pad. 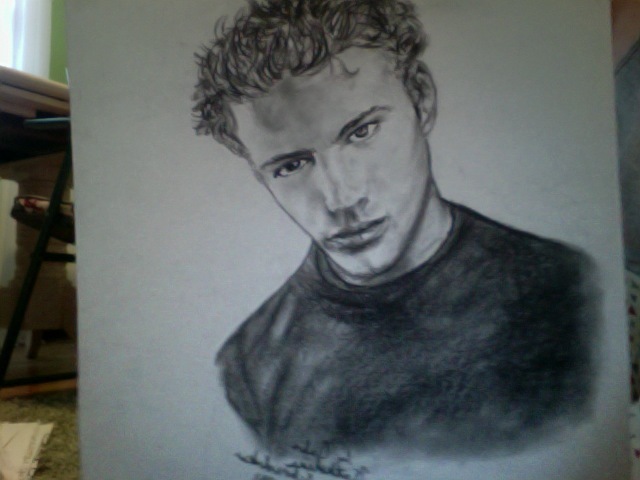 Ryan Phillippe - it looks just like him! You might be wondering how someone could be as blessed as me; unparalleled writing and artistic gifts? I understand your frustration. If it makes you feel any better, I’m also a really good cook. Now that I’m here? I’ve never thought Peter Gallagher was noteworthy, but I’ll be damned if that isn’t one of the most striking photos I’ve seen in my life. I doubt I’ll be able to look at him the same from this point on. Great job! Wow. 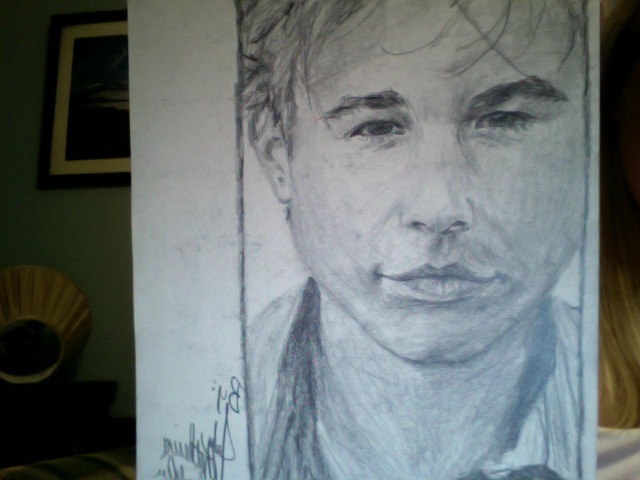 I can barely draw a stick figure! Thank you!! 🙂 I can’t draw much of anything unless I’m looking at it/a picture, and I can’t paint to save my life (really wish I could, though)! out more. Thanks for fantastic info I was looking for this info for my mission.